In the era of the Internet and global information sharing, certain things become rapidly popular. As a matter of fact, they are popularized so fast on a global scale that having not heard of them can only mean you came from another planet yesterday. This is exactly the case with the “Pokemon Go” app, which has exploded in popularity. There are two ways we can measure its popularity. The first one is app installation – according to the Digital Vision blog, Pokemon Go was installed on 5.16% of phones in the U.S. by July 8 (it was released on July 6), becoming more popular than Tinder (2.4% of phones). The other measure metric is the number of daily active users and about 60% of those who have installed the game on their phones open the app every day, which shows the game’s addictive nature. Pokemon Go has managed to drive people outside in search for wheedles, zubats, rattatas, and pidgeys. They are enjoying the social aspect – getting outside, meeting new people, exploring, and gaining different experiences. If we try to apply this principle to the year 2016, that is to the lives of us and our contemporaries and all the advanced technological aspects contained in them, we must ask ourselves: what are the downsides? 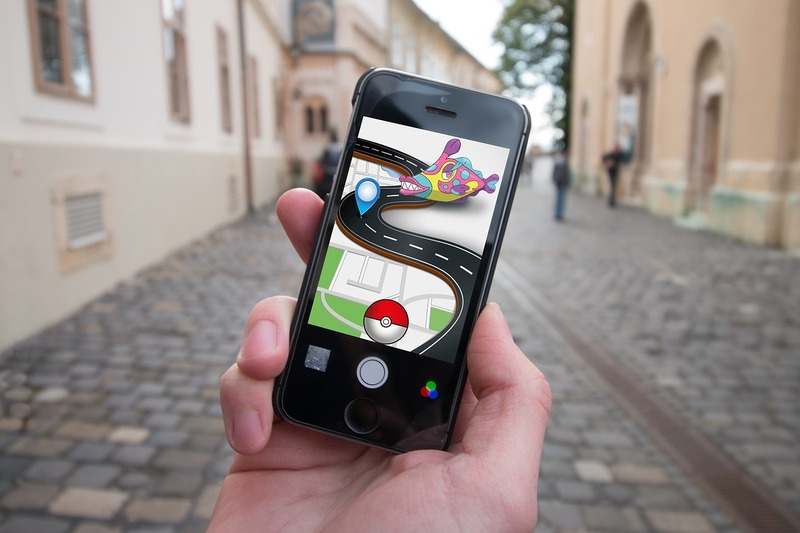 The game uses a map-like layout and augmented reality, so peoples’ safety is endangered due to the need for looking down at your phone. William Bratton, New York City Police Commissioner, commented that people are putting themselves at great risk because of the Pokemon Go craze. Even though no games are 100% safe (people break their bones while skateboarding, snowboarding, and cycling), being injured in the street while seduced by the augmented reality of a smartphone game won’t teach anyone responsibility. If you still plan to go out and catch these little digital creatures, keep your head up more and wear reflective clothing tape at night so you don’t get hit by any speeding vehicle. Also, there are two major security risks when it comes to installing the game on your smartphone or iPhone. 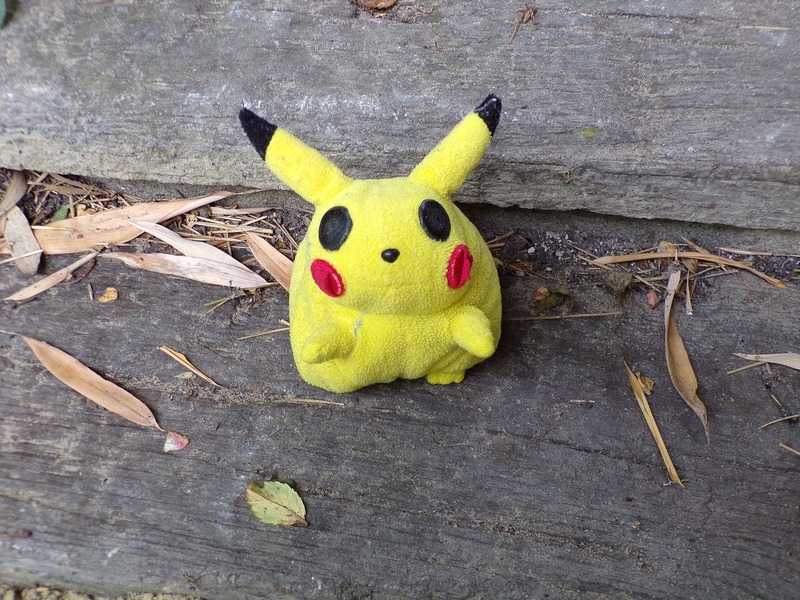 #1 – Pokemon Go users are required to use their Google credentials in order to log in. It was noted that the game and its developers have complete access to the users’ Google accounts once they log in, which makes the “privacy violation” bulb start blinking. This means (at least in theory) that Niantic, the firm that has developed the game, has complete access to all content within the Google accounts of their players (photos and videos stored in Google Photos, Google Drive based files and Gmail-based email), which is concerning. If you are using the app, be aware of the permission you give it when you install it. #2 – Beware of malware-infected versions of the app. Because of its enormous popularity, hackers have already managed to post these infected game versions on file sharing services. After you install it, hackers are able to access your phone via a backdoor, allowing them to copy any data from your phone and use it to commit cyber crime. The best recommendations we could give you regarding the Pokemon Go app are: keep your head up and stay safe, because no game is worth getting injured or losing your life over, stick with the known app stores and don’t download the app from file sharing services and unknown third party app providers.